By law, if you are packaging or selling goods by weight, measure or number, (i.e. for a financial transaction) your scales must be ‘Trade Approved’. ‘Trade Approved’ scales have been examined by Trading Standards (a government agency) to be suitable for trade and they believe that they will not facilitate fraud. With counting scales there is no need to spend time (and money) manually counting screws or other parts. 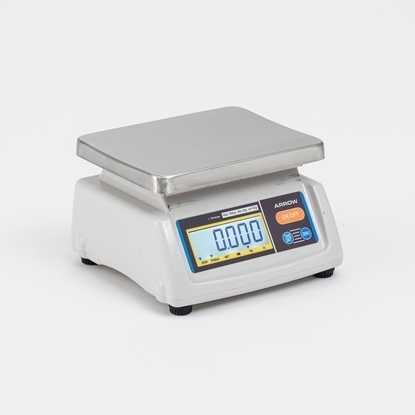 These scales quickly and accurately calculate the quantity of items placed on the tray. These scales are TRADE approved for retail use*. Perfect for any business weighing and pricing items for sale to the public. 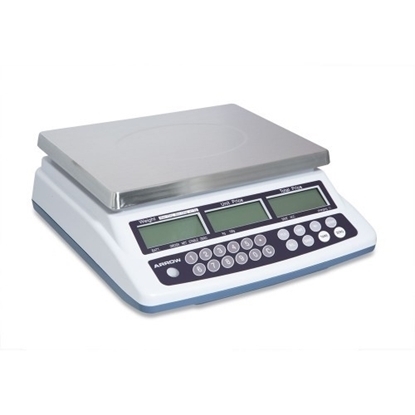 The scales weight to a maximum capacity of 15kg within a highly accurate +/- 5g. These scales are TRADE approved for retail use*. Perfect for any business weighing and pricing items for sale to the public. 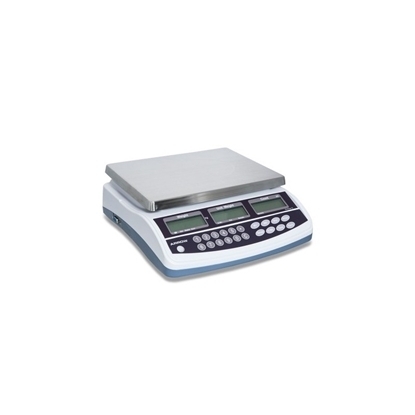 The scales weight to a maximum capacity of 30kg within an accuracy of +/- 10g.